FoodGod on Instagram posted the most unusual picture. 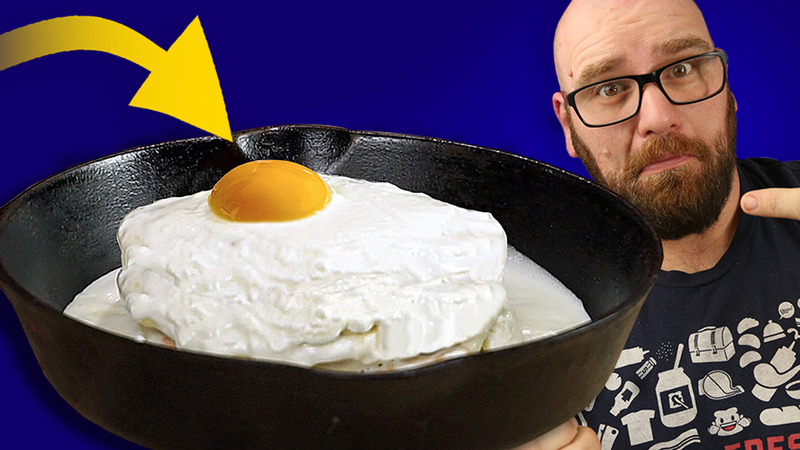 It looked like a giant egg, but when cut a stack of fluffy japanese pancakes. After some research I think I found out what it was… and I tried to make it! So Was it an Egg or a Pancake! Whisk until the mixture is completely dissolved.